The Kia Sorento fuel economy ratings come in at up to 29 mpg highway and 22 mpg city. * With a starting MSRP from only $25,990, the 2019 Kia Sorento brings midsize SUV dimensions and capable performance to families and drivers in Holbrook, NY. 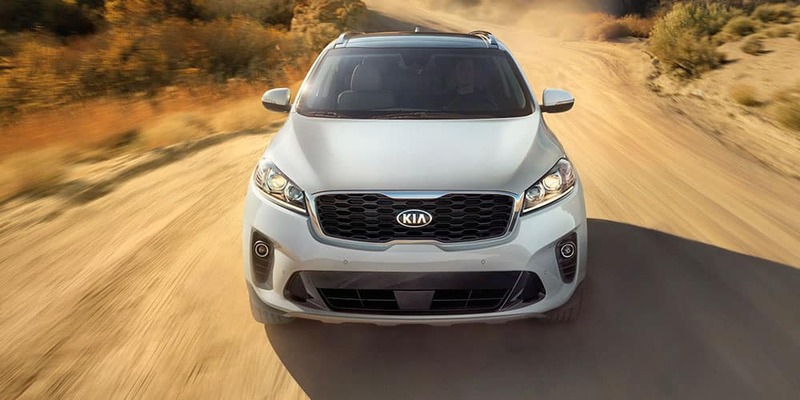 Take a closer look at the new Sorento MPG ratings and fuel efficiency specs, and then check out the new vehicle specials at Generation Kia. The 2019 Kia Sorento is offered with two different engines and your choice of front-wheel drive (FWD) and all-wheel drive (AWD). Here’s a closer look at the EPA-estimated fuel efficiency ratings on the Kia Sorento by powertrain and drivetrain configuration. The Kia Sorento has received a number of updates and redesigns for the new 2019 Sorento including an all-new 8-speed automatic transmission on V6 models which helps maximize fuel economy without sacrificing performance. In addition, you’ll also have access to an ECO drive mode which is able to calibrate and manage various system for fuel efficiency purposes, including the engine, transmission, and air conditioning. 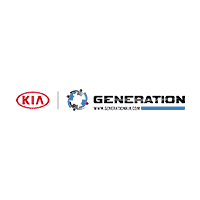 Find the Kia Sorento for Sale Near Patchogue at Generation Kia! Interested in experiencing the Kia Sorento fuel efficiency ratings for yourself? You can find the new Kia Sorento for sale right now near Holbrook at Generation Kia, your certified Kia dealership at 4825 Sunrise Hwy in Bohemia, NY. Our dealership is open seven days a week, and you can contact our staff directly at (631) 569-5700 to set up a test drive!